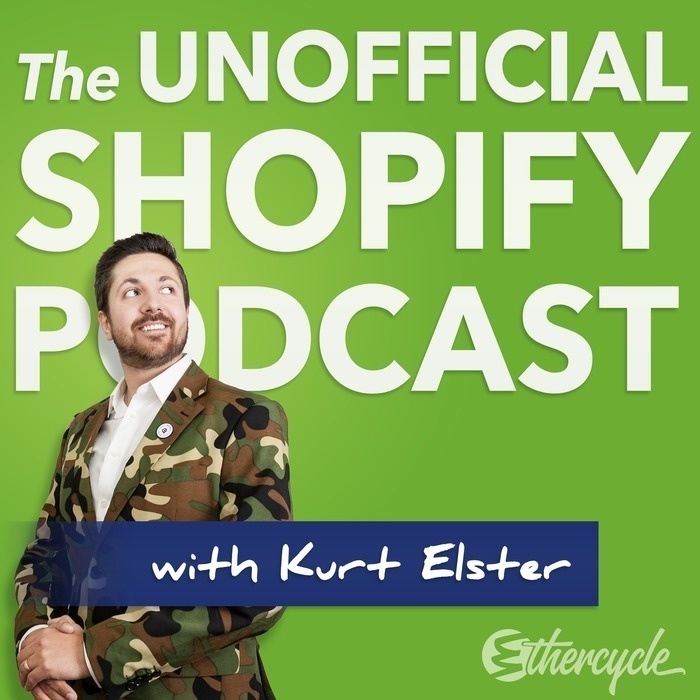 One of the best things about Shopify is its extensibility and the ecosystem that goes along with it. Recently we released our first (and currently only) Shopify app, and wanted to share that experience with you. It turns out it’s surprisingly easy to custom apps for a store’s private use, and almost as easy to monetize those apps in the Shopify app store. Jeremy Green, who developed Crowdfunder App with us, joins us to discuss the experience. Jeremy Green is a software architecture consultant specializing in Ruby on Rails and Ember for SaaS applications. He's the founder of Remarq.io and CloudHdr.com. He's an active contributor to the Oklahoma tech scene through his involvement with Techlahoma, Code for Okc, and OkcRuby.